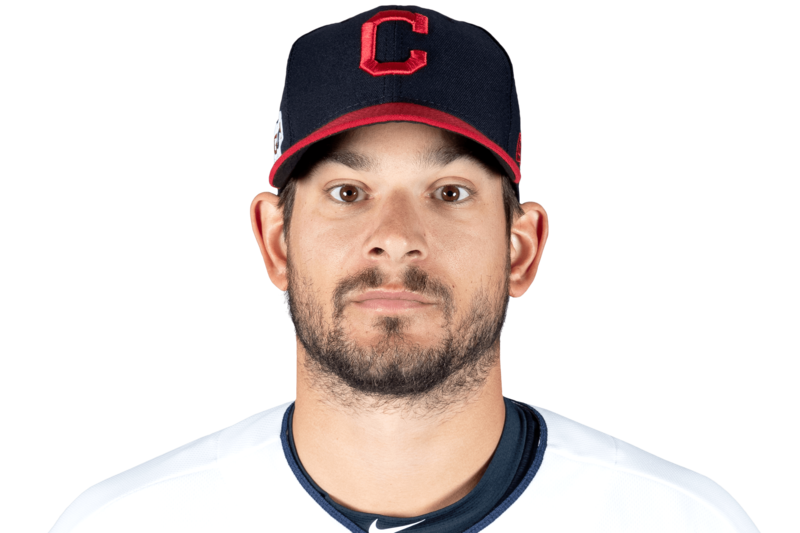 TUE, APRIL 16, 2019 - Hand allowed one hit and struck out one to earn his sixth save of the season in a 4-2 victory against the Mariners on Tuesday. The other two outs Hand recorded were loud outs -- line drives that fielders made nice plays on -- which was particularly nerve-racking with a runner at second, but Hand earned his sixth save. While he does have a loss this season, Hand is 6-for-6 in save opportunities with a 2.08 ERA, 1.15 WHIP and 12 strikeouts in 8.2 innings.